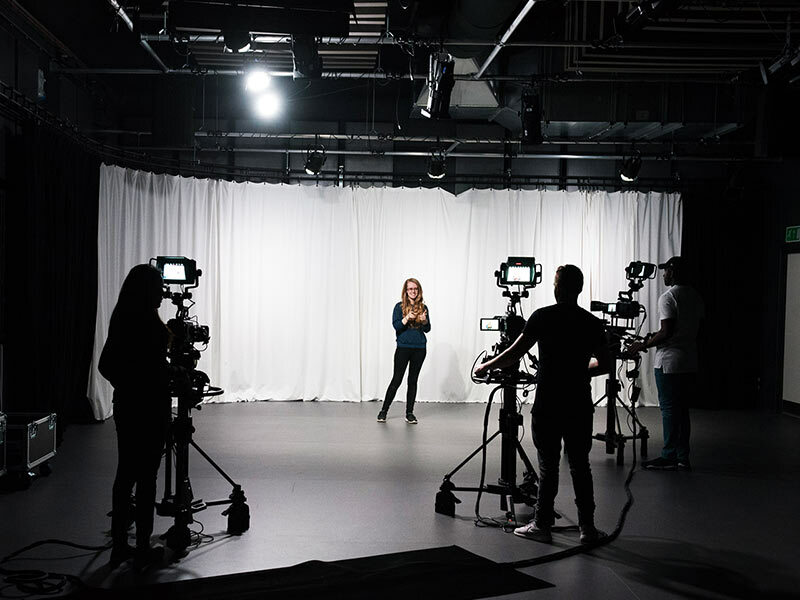 Broadcast West is a content creation playground, purpose built to meet your project needs. Not just another studio, we created a space catering to all types of content creation with resources that take away limitations of creating something new. From TV & Film productions, live satellite broadcasts, infomercials, facebook lives and online videos to product, fashion and car photography. 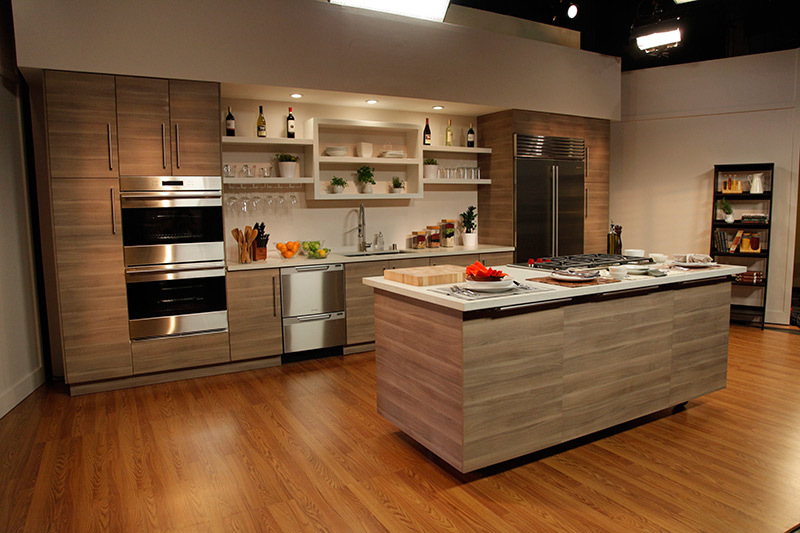 You can even create your own cooking show in our fully functional and customizable set kitchen. light stands, c-stands, apple boxes, flags, clamps, reflectors, and more. 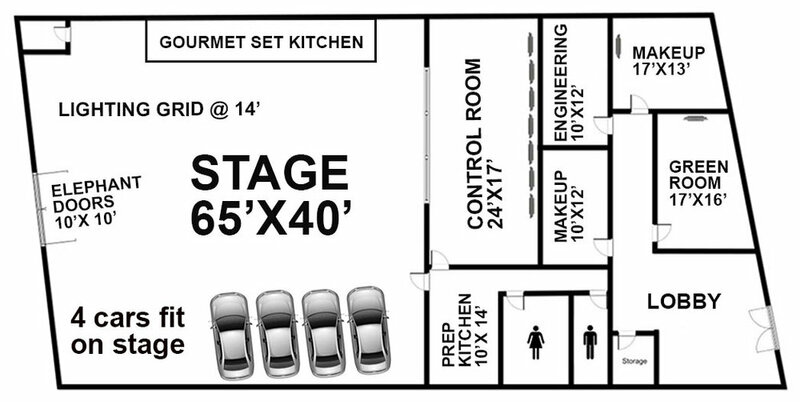 Our 14' lighting grid features over 80 ARRI lights and LED Kino Flos. MōVI M10, Matthews Doorway Dolly, ProAm Camera Crane / Jib, and Dana Dolly. BROADCAST WEST co-produced the Old Spice S.Q.U.I.D (Shared Quests Uniting Individual Dudes), a Twitch experiment in which 8 random 'dudes' control a robotic kraken over the internet. Playing out over 3 days, a rotating group of users had to mass-maneuver an Animatronic 1000-Moving Parts Monster through a series of 12 live-streamed quests.